Last month, Chevrolet sold a record-breaking 2,831 of its Volt plug-in hybrids, making it the top-selling plug-in car in the U.S. to date. 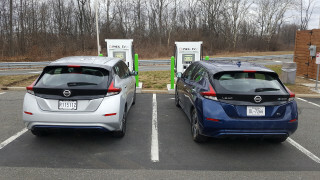 No doubt helped by its recent ‘Happy Owner’ online ad campaign, as well as deals offering prices as low as $249 per month or less for a 24-month lease, Automotive News reports extra dealer incentives may have also helped the automaker sell 1,000 more Volts in August than it did in July. 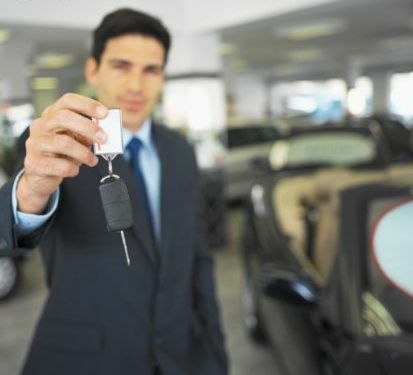 Traditionally, any profit made from the sale of a car in a dealership, along with any commission for the salesperson making the sale, comes from the difference between the price paid by the dealership for the car, and the price it is sold to the customer, plus any extras sold with the car. 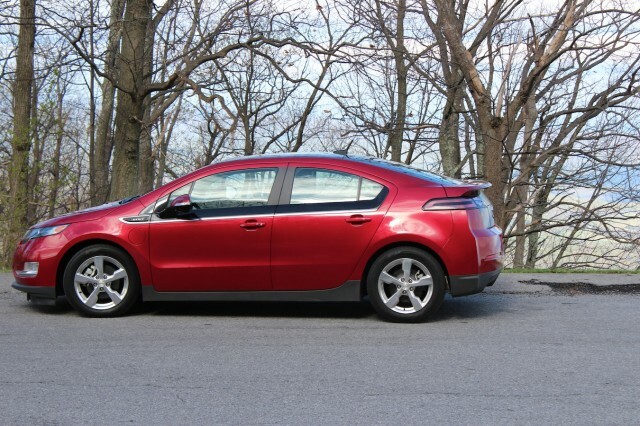 In the case of the Chevrolet Volt, the price paid by dealers for the car is so close to the sticker price that many dealers don’t see a profit in selling the car. Over the summer however, alongside its heavily discounted, now-ended deals to customers wanting to buy a Volt, Chevrolet incentivized dealers to sell the Volt by paying them bonuses for hitting, and beating sales targets. For every car sold over each dealer’s sales targets, Chevrolet paid an escalating bonus to the dealership, up to a massive $2,500 for every Volt sold in dealerships where sales were triple the target figure. Under this so-called stair-step program, one dealership in Rockville, Maryland netted itself $100,00 in bonuses for selling 33 Volts during July and August. Between January and June of this year, it sold just 7. In some cases, dealers used the promise of a bonus to offer a heavily discounted deal to customers, essentially placing several thousand dollars on the hood above and beyond the existing federal and state tax credits for plug-in cars, and Chevrolet’s own summer offers, to sweeten the deal. At that Maryland dealer, the collective incentive money went towards a massive $5,000 discount off the MSRP, resulting in a sticker price somewhere in the mid $20,000 after state and federal tax credits were applied. Even in cases where the incentive money from Chevrolet went directly to customers however, the dealership benefited from increased sales. That’s because many -- around 90 percent -- Volt buyers are new to Chevrolet. These so-called “conquest buyers’ increase a dealer’s customer base, ensuring it has a healthy stream of customers for many years to come for everything from annual inspections and service to accident repair and accessory sales. The Automotive News analysis was written by Mike Colias, who covers General Motors for the auto-industry trade publication. While generally taking a pro-dealer stance--dealers are its largest pool of advertisers--Automotive News hasn't always been in favor of the Volt and electrification as a concept. Now, after 18 months of Volt sales, that car's sky-high owner satisfaction ratings--and the fact that it brings valuable new customers to GM, customers so new they have to Google the location of their Chevy dealer because they've never even considered buying a domestic car--seem to have won the day. While we suspect some cynics will use Chevrolet’s dealer incentive program for selling the Volt as another excuse to claim the Volt a failure, there is at least another way of looking at it. 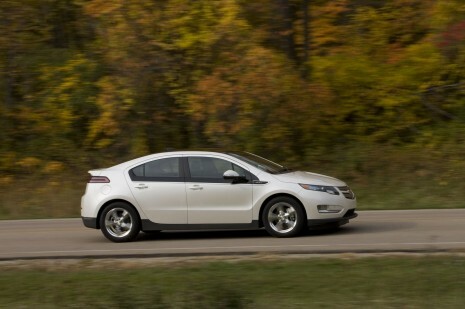 The Chevrolet Volt sells itself, as long as the price is right. And putting more plug-in cars on the roads of the U.S., incentivized or not, has to be good, right?